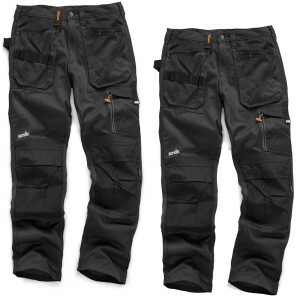 Browse work trousers with multi pockets and reinforced knees to keep you safe and stylish whilst on-site. 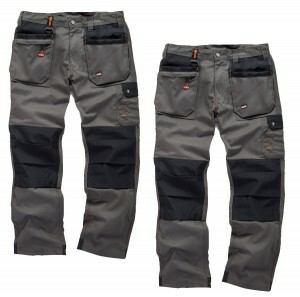 Big brands like Scruffs, JCB, Portwest and Protex. 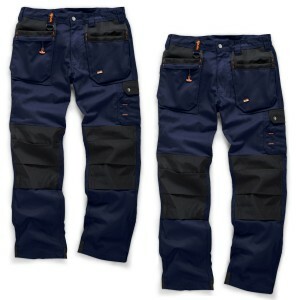 We also have a range of flame-retardant and anti-static work trousers for extra safety. 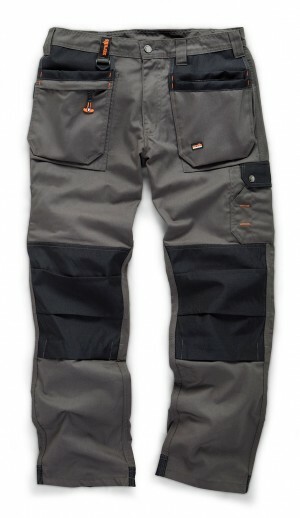 Browse through our great range of Work Wear Trousers available in various sizes and colours including the most popular black, grey and navy blue. 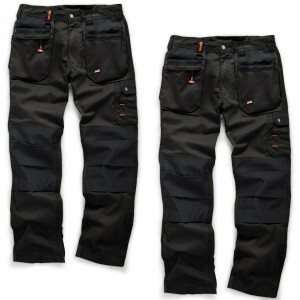 We supply all types of Work Trousers including; Denim Jeans, Trade Trousers with holster pockets, Combat Trousers, Cargo Troucers and Fleece Trousers to name a few, all of which are designed to be hard wearing and durable. 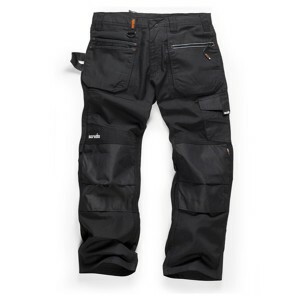 Get your hands on top quality Scruffs Trousers and Dickies Trousers, available to buy online at incredible prices well below RRP.